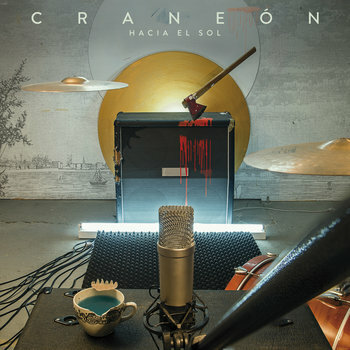 Craneón is a rock band born in Madrid (Spain) featuring members from France and Spain. 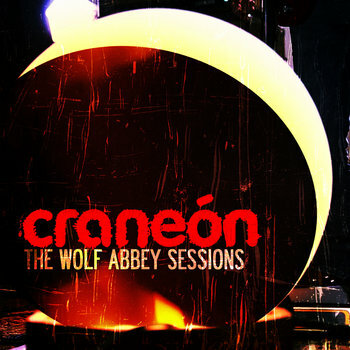 Juanjo de Latorre - composer, guitar/vocals. Paul Parsat - guitar/backing vocals.